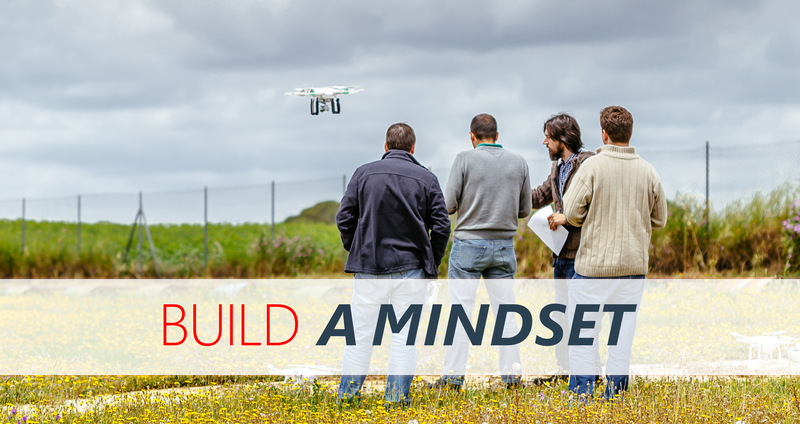 We provide Canada's most effective and extensive drone training courses. Harish leads RPASOTC’s Operations and Training practices. He is an active owner-pilot and airplane builder with 40 years of flying and 20 years of training experience. He is a Transport Canada-approved fixed-wing and drone (sRPAS) pilot and an Accredited Examiner for administering the Restricted Operator Certificate-Aeronautical (ROC-A) exam on behalf of the Ministry of Innovation, Science & Economic Development (ISED), Canada. 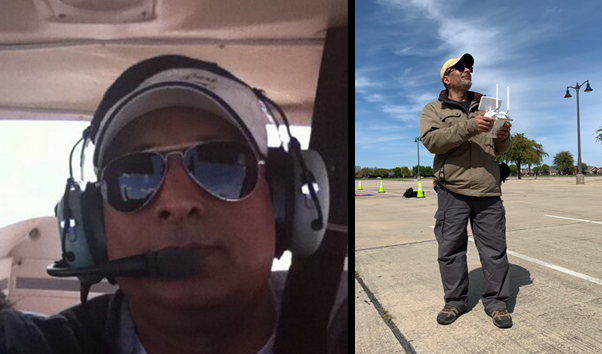 Harish is a contributing member of various organizations supporting the aviation, innovation & science industry. During his spare time, he enjoys building his second Amateur-built airplane, a 3-seat Murphy Rebel. 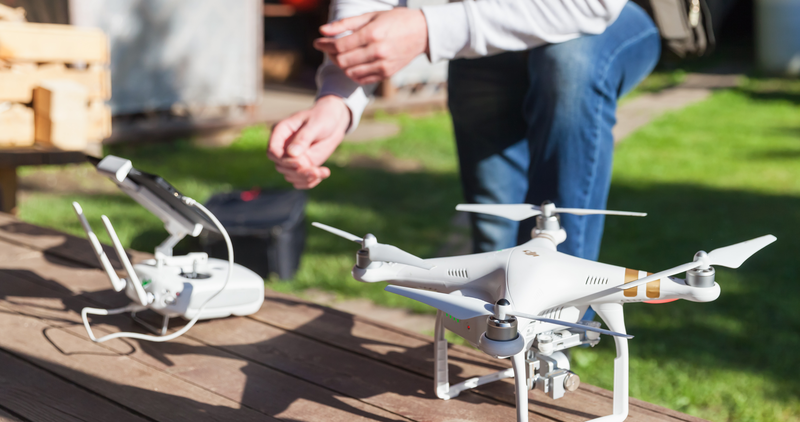 Whether you want to capture that perfect image for your personal social media account or fly to conduct large-scale commercial operations, RPAS-OTC can cater to all your drone pilot training needs. 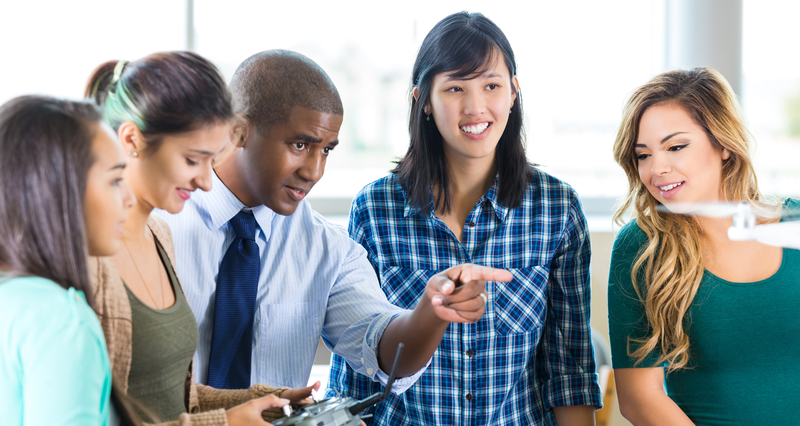 Our training programs cover the following topics/subjects dedicated to Transport Canada’s TP 15263.